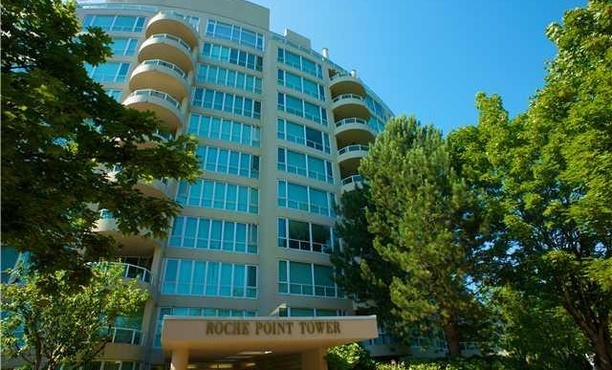 OPEN HOUSE this coming Sunday September 22nd from 2-4 pm at the highly coveted Bosa built concrete Roche Point Tower in North Vancouver. Prime location and easy walk to Parkgate Village, recreation centre and library. Please drop by and check out the beautiful mountain views!